As I sit here feeling sorry for myself due to a week of fun, fun migraines... 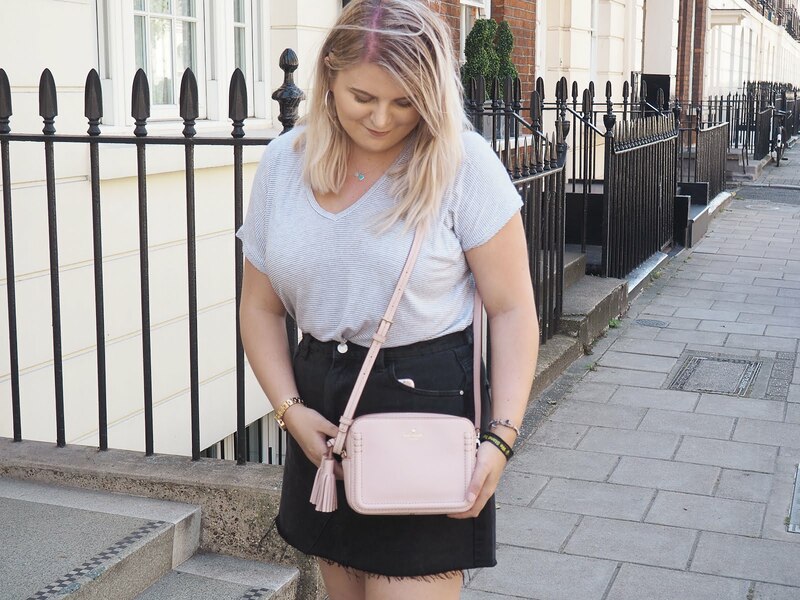 I've taken some time to reflect on the amazing opportunities my blog has given me. Fear not, I'm not going anywhere - But it's pretty incredible how far Chapters of Kat has come in a year, right? Spectrum have been the "it" brand across all boards of social media over the last year, and I mean... What's not to love? Their brushes are all vegan and cruelty free, something that I really respect in a brand. When I saw that they wanted to send little old me their 4 piece contour set, I was literally ecstatic. This has got to be one of my most exciting collaborations to date so here I am, reviewing some of the most aesthetically pleasing brushes to ever feature on my blog. I thought how I'd do this is review each brush individually... Giving you a little info on what they're meant for and what I actually use them for. B01 Flat Top Buffer - The B01 is your typical buffing brush, essentially used for foundation or cream contour. Since discovering the Real Techniques Sponge, I was pretty much done with using brushes for my foundation which is still true for the most part. One day I decided to give this brush a whirl with my BB cream and what an absolute game changer it is. It blended out flawlessly and surprisingly, didn't cling to any dry patches - Something that I've started to notice my sponge does. The B01 is quite a light brush, and unlike some of the more dense buffing brushes I've used, hardly any product gets jammed in it. B02 Domed Buffer - Another buffing brush that could be used to apply cream products. I have to say this is my least favourite from the set, I don't hate it, but it certainly won't be replacing my other brushes I use for blusher (which is what I tried this with). I'm not sure if it's because the head is quite dense, but you definitely need to use a light hand if using it with powder products. That being said, it's still a brilliant brush to have in your collection. I'll make sure to see how it works with foundation and get back to ya! C03 Tulip Powder - Powder brush, could also be used for bronzer and even blusher. The C03 is definitely a brush that's going to be a regular in my make up routine for a looong time, I bloody love it. The shape of the brush makes it perfect for setting your base with a translucent powder, particularly under the eyes. I literally don't think I could use another powder brush again... It's totally replaced my trusty old RT. C04 Angled Powder - Angled brush used for a defined contour/highlight. I actually don't know how I ever contoured before having this brush in my collection... It's amazing. As I'm not someone who likes a super heavy contour, the C04 is perfect for just that subtle bit of definition. Y'know, for the days when you want your face a little less moon-like (unless you were blessed with amazing cheekbones, damn you). The 4 Piece Contour Face Set currently retails at £29.99 and trust me, you just need them in ya life ok? They're pretty much make up brush goals. Oh! And did I mention they're super soft? 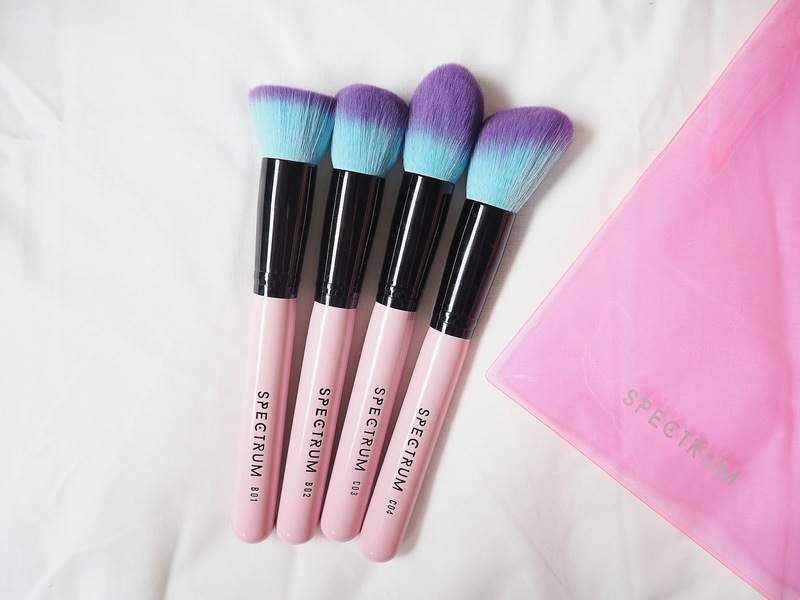 You can purchase them from the Spectrum website here, but once you see the other brushes I guarantee you'll end up with every set in your basket. Now, hurry up payday so I can set some money aside for a full set! 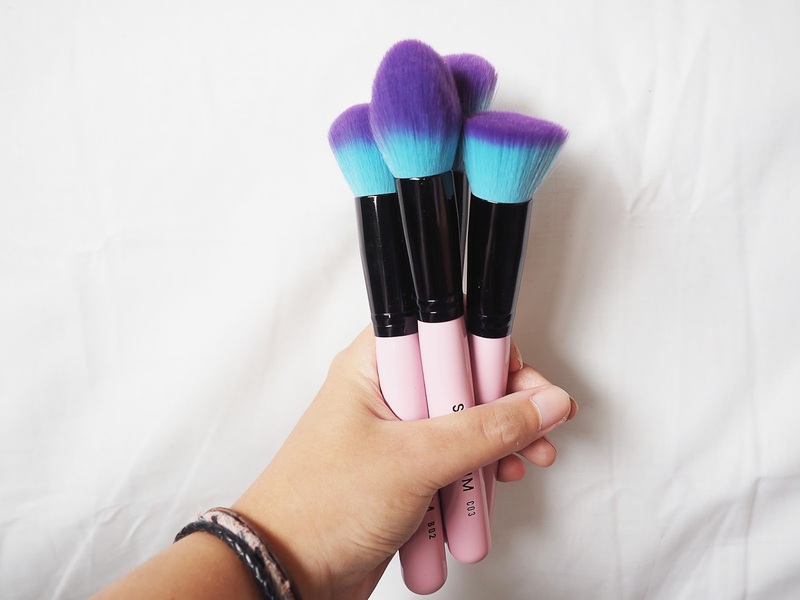 What are your favourite make up brushes? Would you consider Spectrum? I have never seen such photogenic brushes! Love these photos Kat, the brushes sound amazing. Can't beat a soft brush! Ahh I need to buy some Spectrum brushes - all of them! Ahh! Such a gorgeous set of brushes!! 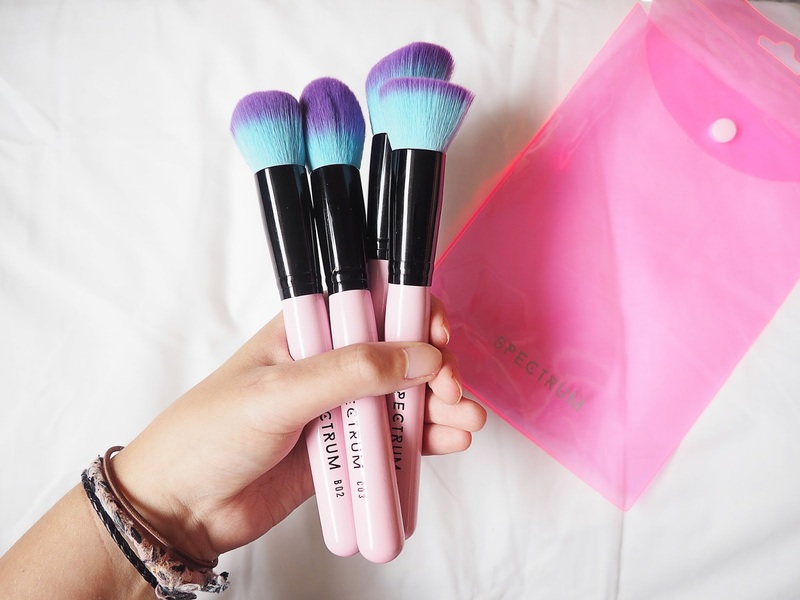 These are some definite brush goals right here. I´m definitely not spending enough time in the blogosphere because I haven´t heard of them until I saw your post. Shame on me! These look and sound amazing. I´ll definitely give them a second look when I´m on the hunt for new brushes. Yep, yep, they are so pretty. I don't even wear that much make up and I just NEED this set haha.